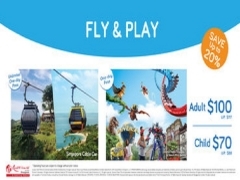 Fly to the region’s first and only Hollywood movie theme park and get your adrenaline rush! Experience cutting-edge rides, shows and attractions based on your favorite blockbuster films and television series! ^ Subject to tour timings. 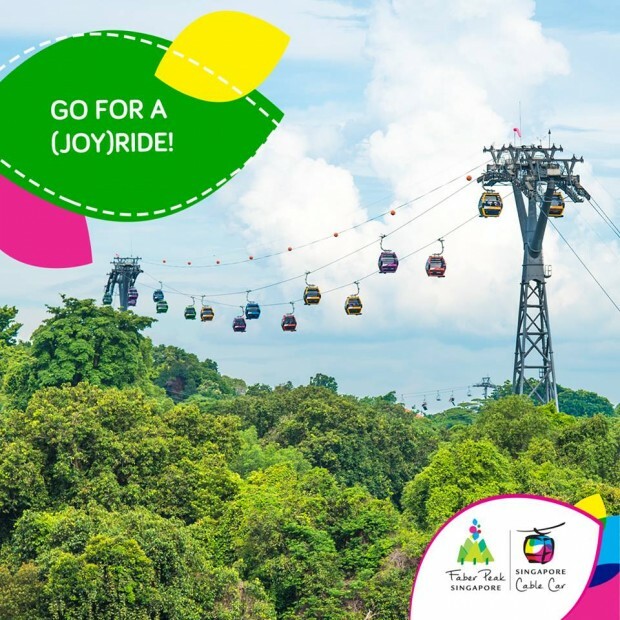 Checkout Singapore Cable Car for more details about this offer and to book your tickets now!